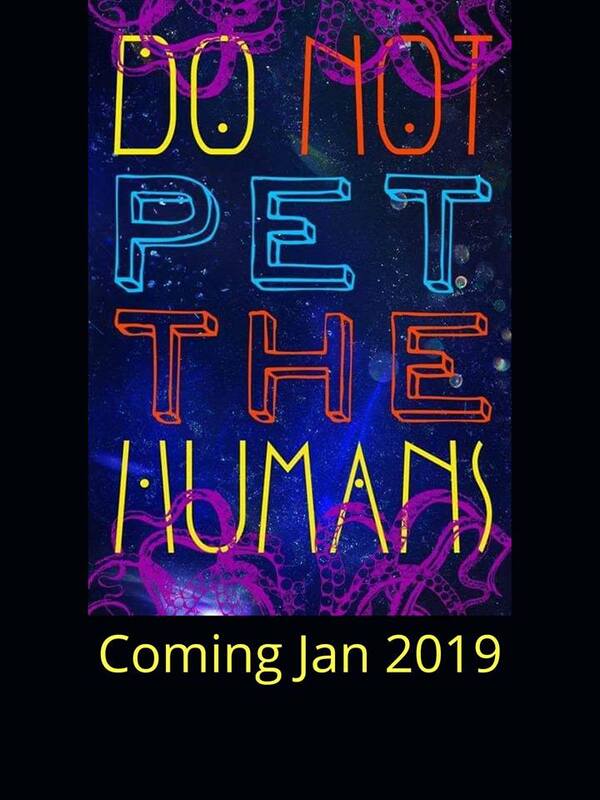 The charity anthology Do Not Pet the Humans just got published and is now available from Barnes & Noble and Amazon Kindle. 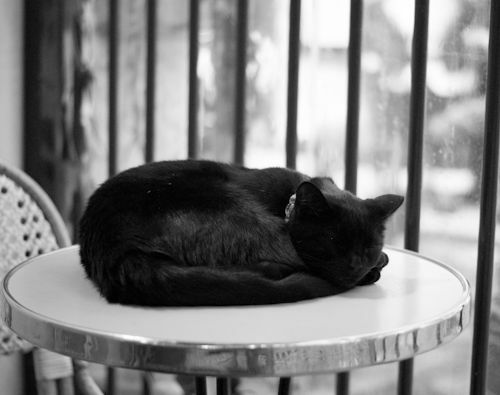 Among others it features one of my short stories Cats in the garden. Enjoy!